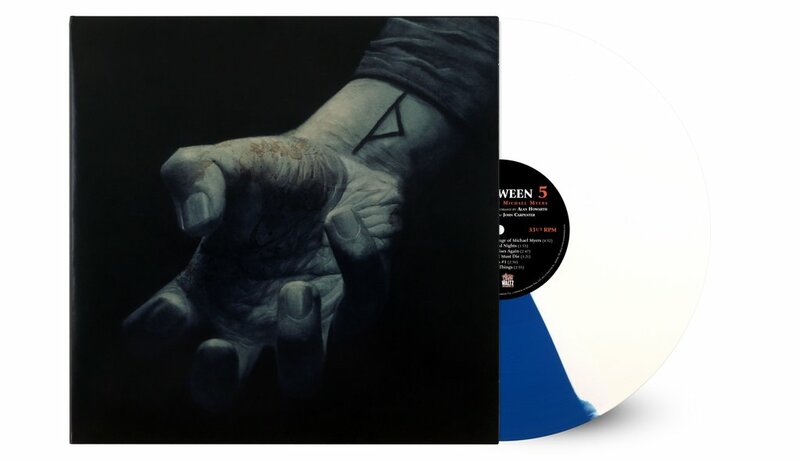 Mondo releasing Halloween 4: The Return of Michael Myers and Halloween 5: The Revenge of Michael Myers on remastered vinyl. Hey everyone! As we’re sure you know, this year marks the 40th anniversary of the original Halloween. To celebrate this milestone we’re releasing the first five Halloween scores and we are giving you a FREE slipcase to house them in! We’re kicking things off this week with our long-awaited re-issues of Halloween 4: The Return of Michael Myers and Halloween 5: The Revenge of Michael Myers, and will be continuing with one release a month concluding this October with the original John Carpenter score to the 1978 classic that started it all. The audio for these releases have all been re-mastered and the previously released vinyl versions of Halloween, Halloween II and Halloween III will feature all new artwork, too. In addition to all that, we also have new distributed titles from our friends at One Way Static and Burning Witches Records this week too. Start your collection this Wednesday at NOON (CT) via mondotees.com. Full details below! 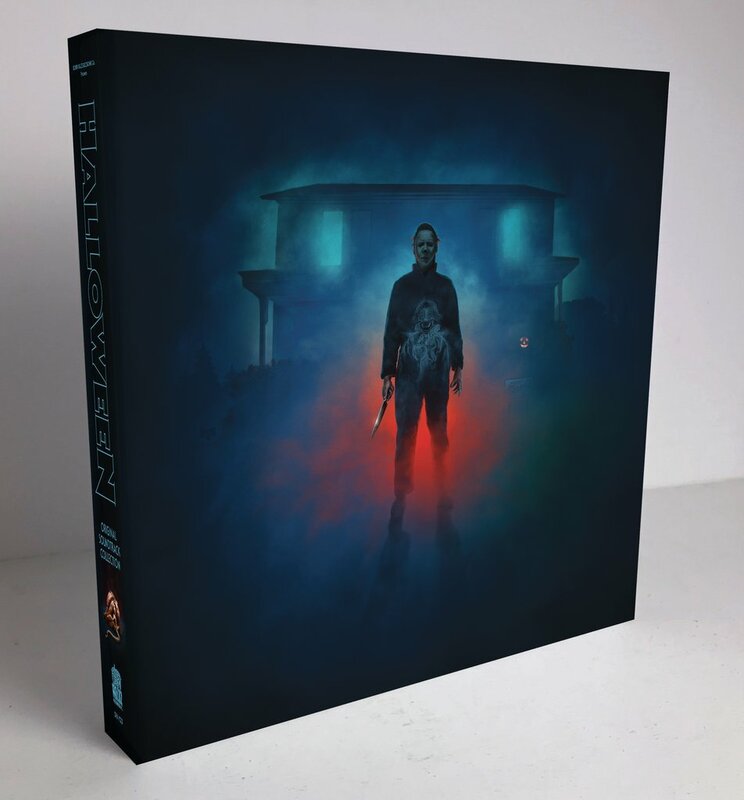 To celebrate 40 years of the Halloween franchise, Death Waltz Recording Company is thrilled to bring you a newly re-mastered version of the score to Halloween 4: The Return of Michael Myers on vinyl for the first time in 30 years, mastered in 2018 by Alan Howarth. This score marked the first time Howarth was working solo within the Halloween franchise and he takes the blueprint he and John Carpenter created, but weaves new themes for both Jamie and Michael within the familiar framework of the 5/4 theme timing. 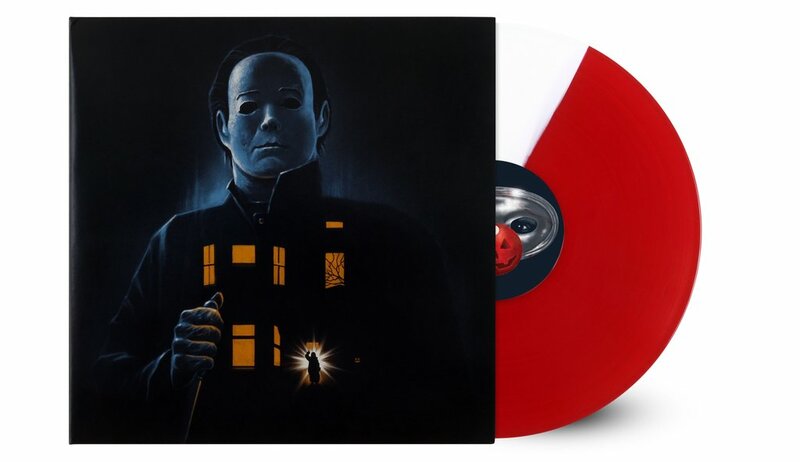 HALLOWEEN 5: THE REVENGE OF MICHAEL MYERS has again been freshly re-mastered by composer Alan Howarth for this first vinyl re-issue in 30 years. 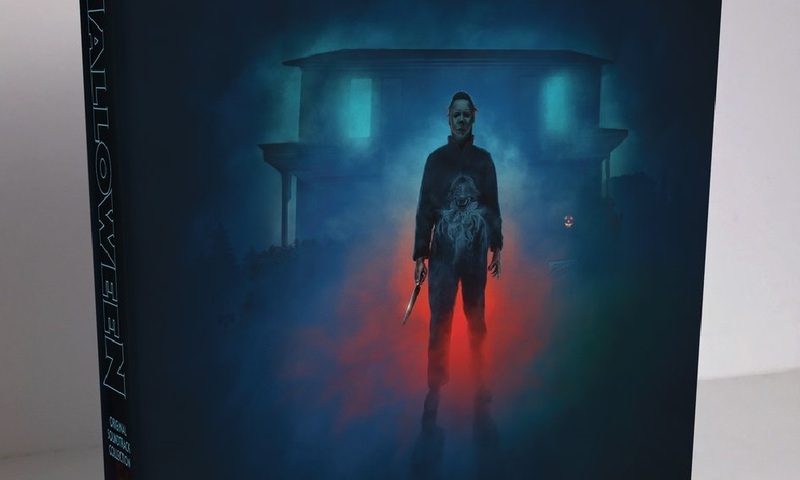 He once again takes the familiar Halloween blueprint but expands it greatly utilizing layers of synths to create a fresh take on something that is familiar to all fans of the franchise. In addition to the records themselves, we have produced a slipcase featuring artwork by Mike Saputo that ALL FIVE releases will sit in. It’s absolutely stunning! The slipcase will ship free to anyone who buys the Halloween 4 and 5 bundle. $60.